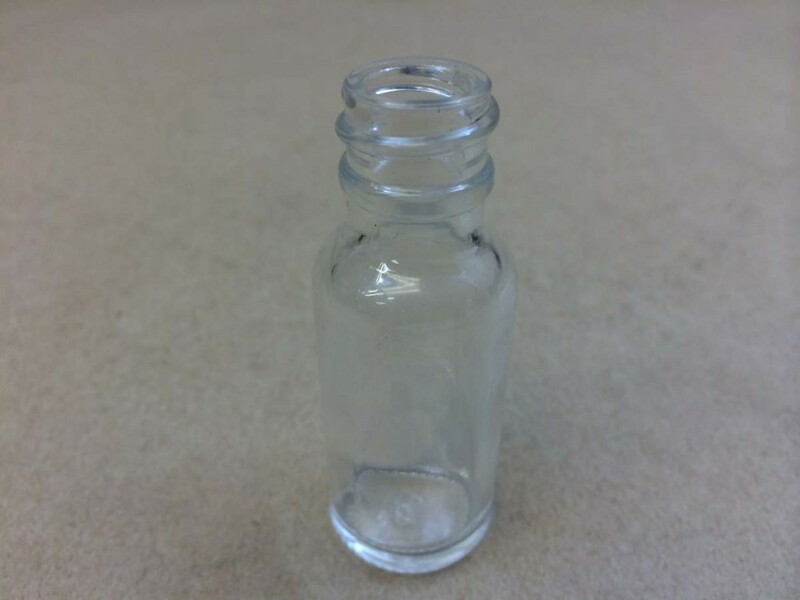 We stock three glass bottles with an 18 400 opening. We have a 1/2 ounce boston round in both flint and amber. 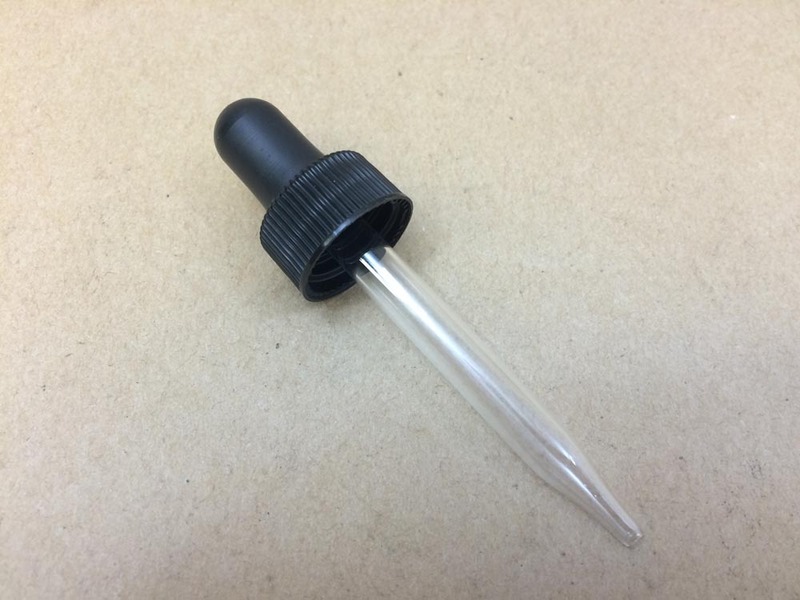 We also stock a 1/4 ounce square amber bottle. There is an article on the 1/4 ounce amber that can be found by clicking here. 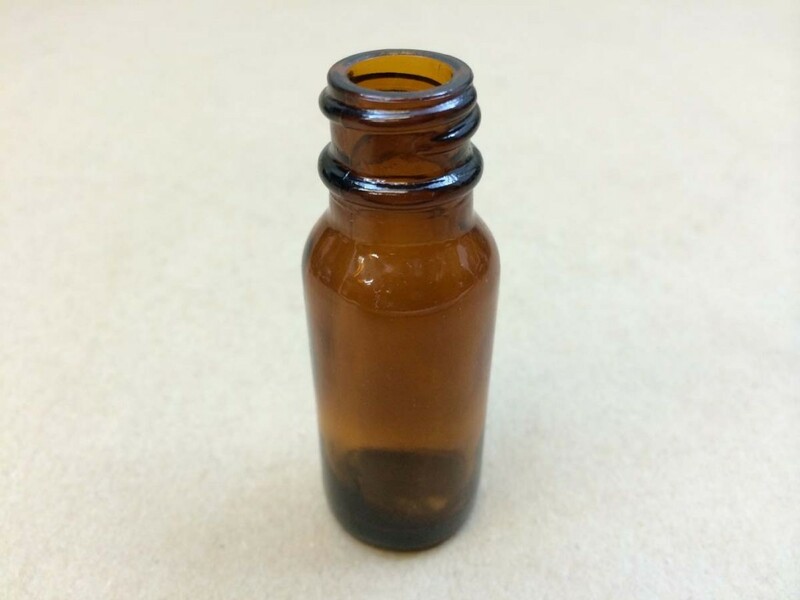 Amber bottles are commonly used to help block out ultra violet rays that could compromise the customer’s product, for instance, essential oils. Foam liners are used extensively for foods, beverages, pharmaceuticals, cosmetics, industrial and household chemicals. They have good resistance to acids, alkalies, slow solvents, alcohols, oils and aqueous products. They have poor resistance to active hydrocarbon solvents. These liners comply with FDA regulation 177.1520(c)3.1 for food contact application. This has been an article on containers by opening.